April is the fourth month of the year in the Gregorian calendar and the fifth month in the early Julian calendar with a length of 30 days. The Romans gave this month the Latin name April but the exact derivation of this name is still uncertain. It is assumed that the tradition etymology of the name April is from the Latin word “to open??? which describes the season as a springtime when trees and flowers begin to open. It is a time of planting and enjoying the greenery. It is also assumed that the name comes from the Greek goddess Aphrodite. 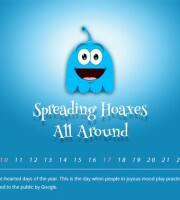 April 1, famously reckoned as April fool’s day, is one of the light-hearted days of the year. 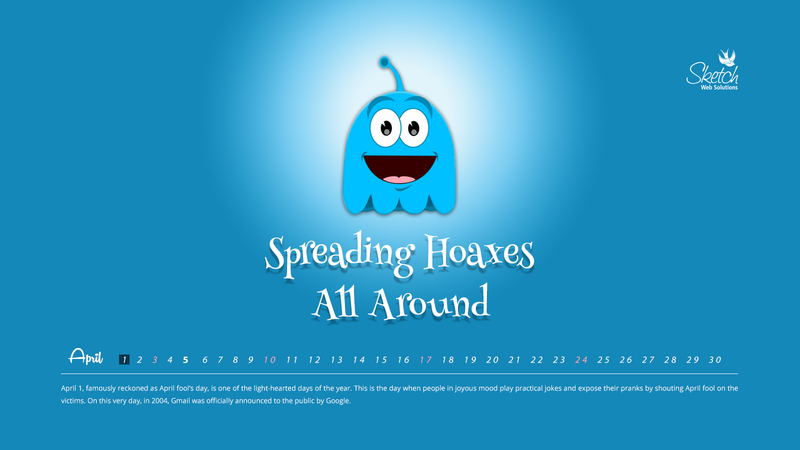 This is the day when people in joyous mood play practical jokes and expose their pranks by shouting April fool on the victims. On this very day, in 2004, Gmail was officially announced to the public by Google. 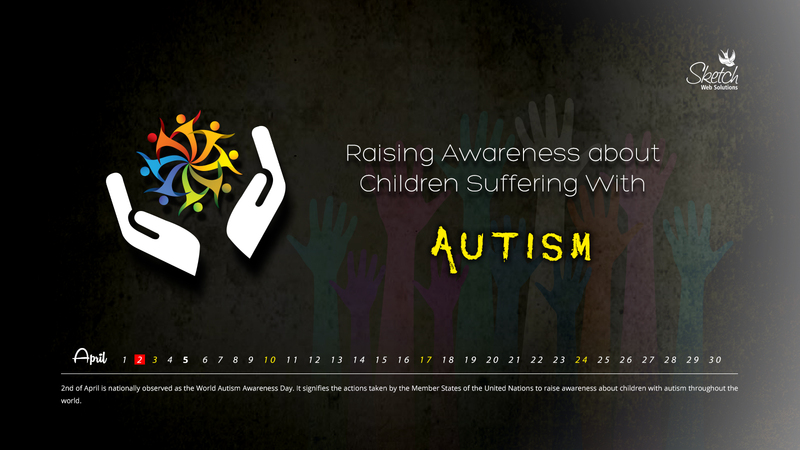 2nd of April is nationally observed as the World Autism Awareness Day. It signifies the actions taken by the Member States of the United Nations to raise awareness about children with autism throughout the world. 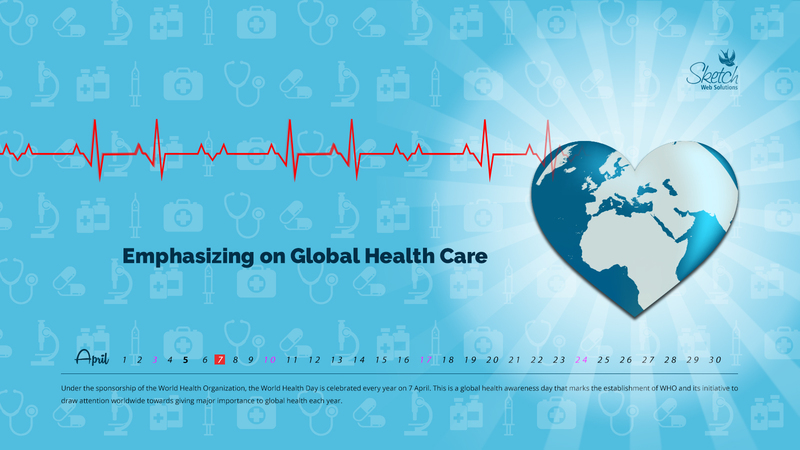 Under the sponsorship of the World Health Organization, the World Health Day is celebrated every year on 7 April. This is a global health awareness day that marks the establishment of WHO and its initiative to draw attention worldwide towards giving major importance to global health each year. 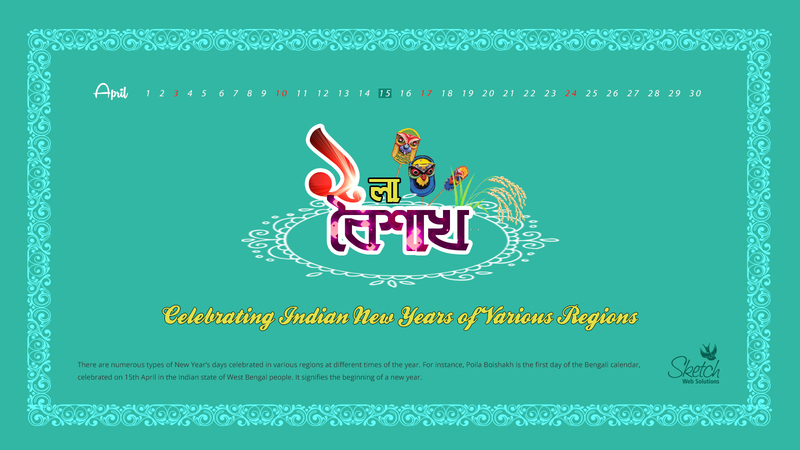 There are numerous types of New Year’s days celebrated in various regions at different times of the year. For instance, Poila Boishakh is the first day of the Bengali calendar, celebrated on 15th April in the Indian state of West Bengal people. It signifies the beginning of a new year. 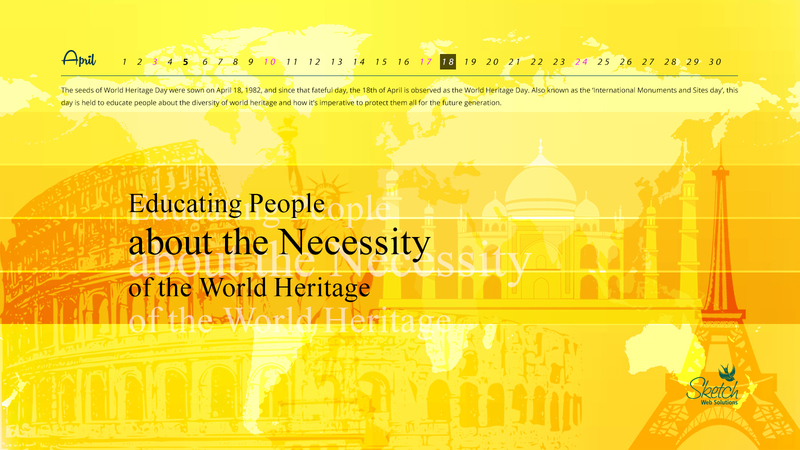 The seeds of World Heritage Day were sown on April 18, 1982, and since that fateful day, the 18th of April is observed as the World Heritage Day. Also known as the ‘International Monuments and Sites day’, this day is held to educate people about the diversity of world heritage and how it’s imperative to protect them all for the future generation. 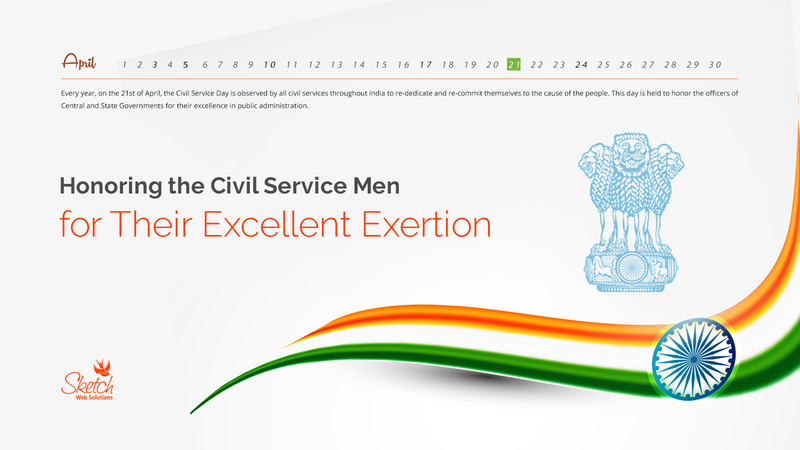 Every year, on the 21st of April, the Civil Service Day is observed by all civil services throughout India to re-dedicate and re-commit themselves to the cause of the people. This day is held to honor the officers of Central and State Governments for their excellence in public administration. 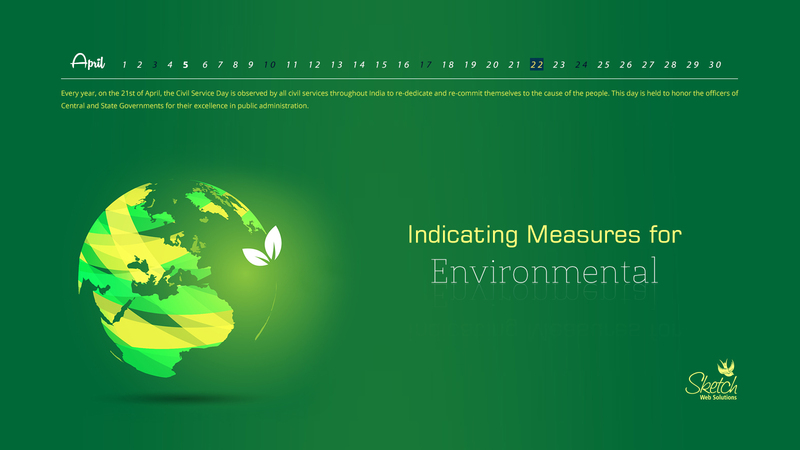 Each year, the Earth Day is celebrated worldwide on April 22. The World Earth Day marks the inception of the modern environmental movement in 1970 and demonstrates support for environmental protection. On April 25, people across the globe participate in a number of activities to mark the World Malaria Day. This day is held to recognize the global efforts to control malaria. Founded by the World Intellectual Property Organization, the World Intellectual Property day is observed annually on 26 April. 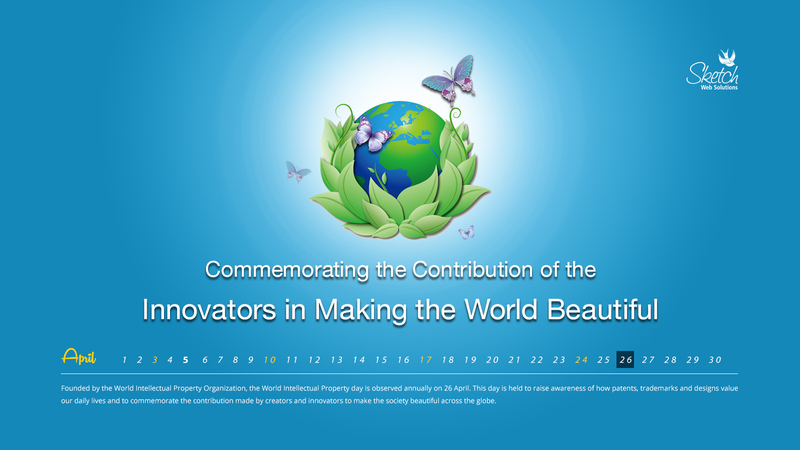 This day is held to raise awareness of how patents, trademarks and designs value our daily lives and to commemorate the contribution made by creators and innovators to make the society beautiful across the globe. The International Worker’s Memorial Day takes place annually around the world on April 28. This day can also be called as the Day of Mourning. 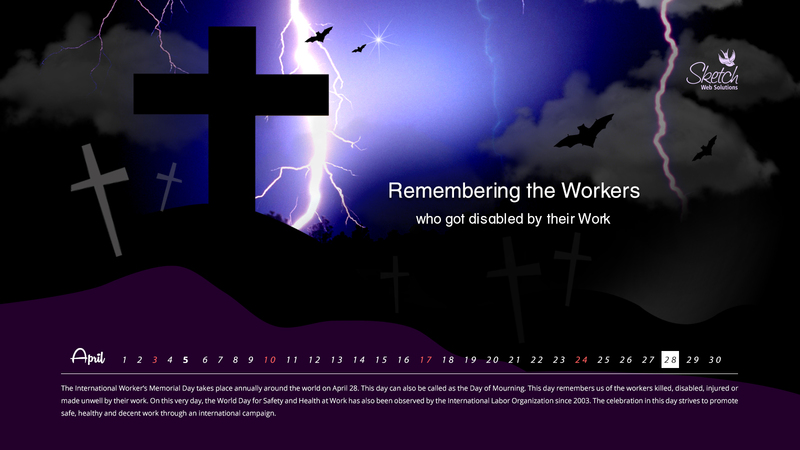 This day remembers us of the workers killed, disabled, injured or made unwell by their work. On this very day, the World Day for Safety and Health at Work has also been observed by the International Labor Organization since 2003. The celebration in this day strives to promote safe, healthy and decent work through an international campaign.